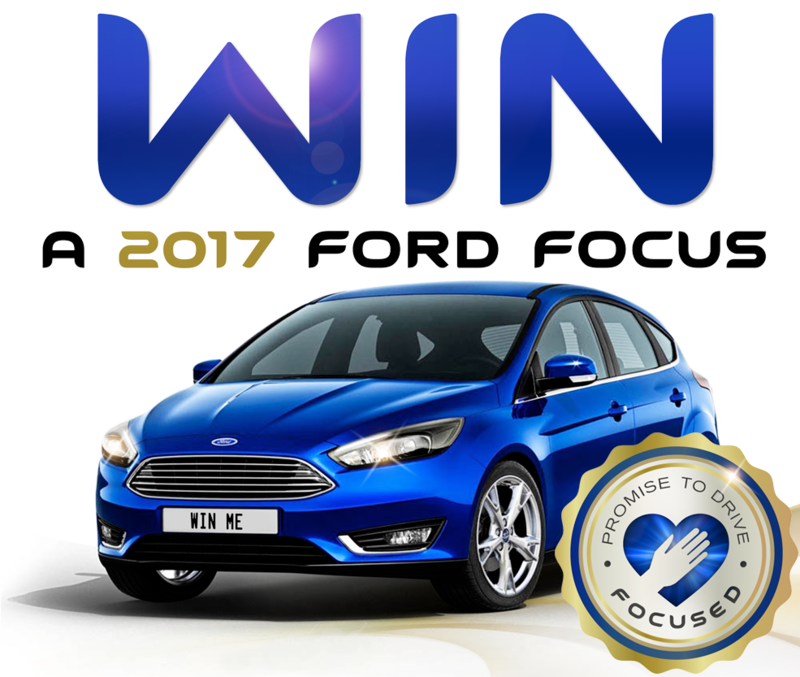 When Educators make a Promise to Drive Focused they will be entered for a chance to win a new 2017 Focus. 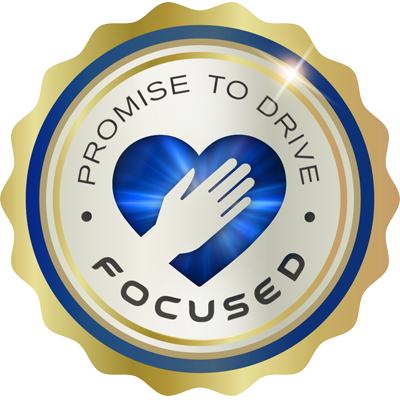 We appreciate all the educators who made the promise to drive focused this year. Thank you for making this campaign such a huge success. We appreciate all that you do to make a difference for future generations. We know that your commitment extends beyond school to your home and family. Our Promise to Drive Focused campaign allows educators, like you, to join the movement to drive undistracted for a chance to win a new 2017 vehicle. California Casualty cares about you and your students. We focus on you so you can focus on them. Presented by California Casualty Auto & Home Insurance. Promise to Drive Terms & Conditions- Questions regarding this contest may be directed to California Casualty Management Company (“California Casualty”) at (888) 229-7526. Entrant must be an active or retired employee of a K-12 public school, a current member of the AEA, CTA, NEA (National Education Association), NEA state affiliate or one of our other participating educator associations including: ACSA, CASE, COSA, KASA, NASA, UAESP or UASSP. Entrant must be 18 as of September 15, 2017. Entrant must reside in one of the following 44 states or principalities: AL, AR, AZ, CA, CO, CT, DC, DE, FL, GA, ID, IA, IL, IN, KS, KY, LA, MD, ME, MO, MN, MS, MT, ND, NE, NH, NJ, NM, NV, OH, OK, OR, PA, RI, SC, SD, TN, TX, UT, VA, VT, WA, WV, WY. Residents of AK, HI, MA, MI, NC, NY, PR and WI are NOT eligible. Sweepstakes begins at 12:00:01 a.m. E.T. on October 15, 2016 and ends at 11:59:59 p.m. E.T. on September 01, 2017. A winner will be announced on or around September 15, 2017. 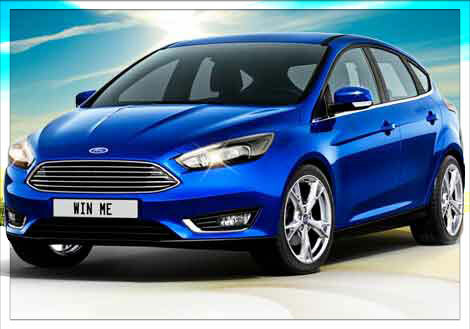 A purchase does not improve your chances of winning. Sweepstakes open to any active or retired employee of a K-12 public school, a current member of the AEA, CTA, NEA (National Education Association), NEA state affiliate or one of our other participating educator associations including: ACSA, CASE, COSA, KASA, NASA, UAESP or UASSP age 18 and older who are residents of the fifty (50) United States and the District of Columbia, with the exception of HI, MA, MI, NC, NY, and WI. Entrants must meet membership requirements outlined in the sweepstakes official rules. Visit http://go.calcas.com/promise and fill in the required pledge/entry information. Unless otherwise noted, a contestant may only submit one entry. Entries must be received by California Casualty by the specified drawing date to be eligible for the indicated drawing. More than one entry from any person or e-mail address will void all entries from that person or e-mail address. California Casualty is not responsible for any incorrect or inaccurate information supplied by contestants. California Casualty is not responsible for lost or misdirected entries. This Sweepstakes will have one (1) drawing and one (1) grand prize winner. Odds of winning depend on the number of eligible entries received. Each entrant selected as a potential winner must comply with all terms and conditions set forth in these Official Rules, and winning is contingent upon fulfilling all such requirements. For the prize, a potential winner will be selected in a random drawing from all entries received on or before the entry deadline. The drawing will be conducted on or about September 4, 2017 by Sponsors, whose decisions are final and binding in all matters relating to the Sweepstakes. Potential winners will be notified by e-mail or mail on or about September 15, 2017. If a potential winner cannot be contacted within fourteen (14) days after the first attempt to contact such potential winner, an alternate entrant will be selected in his or her place at random from all entries received. All entries become the sole property of Sponsors and none will be returned. In the event of a dispute, entries made by Internet will be deemed made by the authorized account holder of the e-mail address submitted at the time of entry. The "authorized account holder" is deemed the natural person who is assigned to an e-mail address by an Internet access provider, service provider or other online organization that is responsible for assigning e-mail addresses for the domain associated with the submitted e-mail address. A potential winner may be requested to provide Sponsors with proof that the potential winner is the authorized account holder of the e-mail address associated with the winning entry. Copyright ® California Casualty, "We Protect American Heroes®". © California Casualty, "We Protect American Heroes"